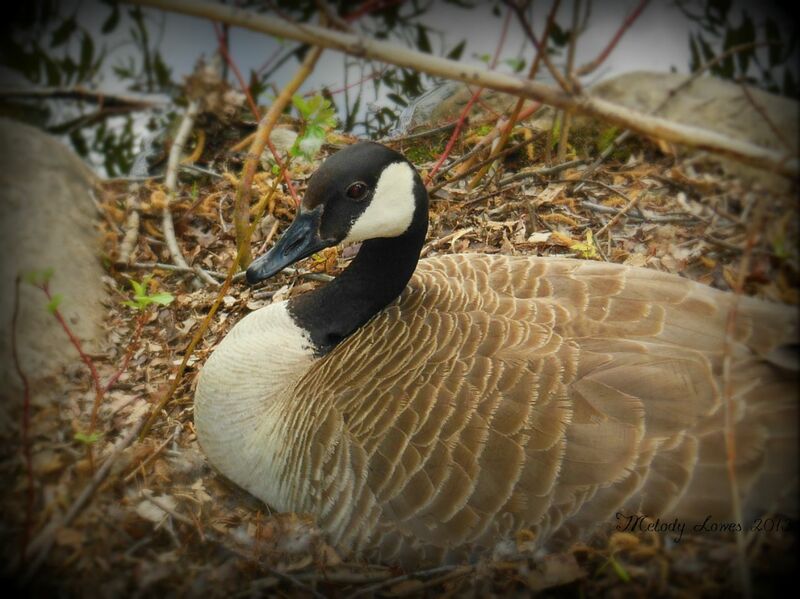 This entry was posted in A Wounded Heart, Characterizations, Courage, Dreams, Freedom, Gratitude, Growth, Hope, Nature, Poetry and tagged eggs, free verse poem, goose, hope, incubation, metaphor, nest, photography, poem. Hope there is a successful hatch this time. 😦 Life is certainly full of misfired hopes and dreams – on so many levels, isn’t it? I especially love those last 3 lines yet again, my friend. You are a master at delivering powerful poetic punch lines. Wow – thanks. I’m thrilled that you are able to glean so much from what I struggle to express. Thanks Russ! I don’t have a problem waiting within the Savior’s arms, and hope can’t be weak, but to me, it’s the shell that keeps us exercising faith [struggling within]. It’s the tension between the ‘it is finished’ and ‘I’m not home yet’ that keeps us struggling – hopefully in productive ways. Thanks Debbie! I loved thinking about the eggs as dreams, growing feathers and flying! Wonderful, Melody! Thank you! Thanks! We studied eggs in Science in our classroom earlier this year – it wasn’t much of a jump from there. Lots of fodder for the imagination in a classroom…. Sad and hopeful all together–just like life. “Struggling in productive ways”–some days yes, some days I stall out. Hoo boy – me, too. But if the struggle is there, it means progress – even standing your ground is better than nothing, some days! Amen to THAT, Sister!! I’ve been in a ditch this week, but as usual–I brought back a souvenir: a fossil, maybe?? No clue–I defer to your expertise, Mel! My 8th Grade Geology teacher hated me, so I’m lucky to know agate, fissure, anthracite…fossils are cool to look at. That they are! I am taking my Kindergarten tykes on a trip to the museum to look at fossils – should be fun!